Every £55 invested will enable OOLU Solar to install 1 entry level Solar Home System to households previously off the grid. 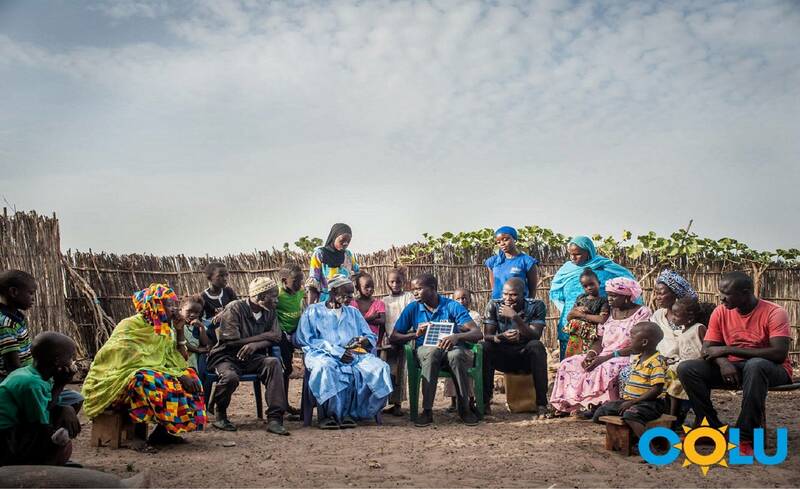 Your investment will help OOLU to provide clean energy to 2,727 families in Mali. 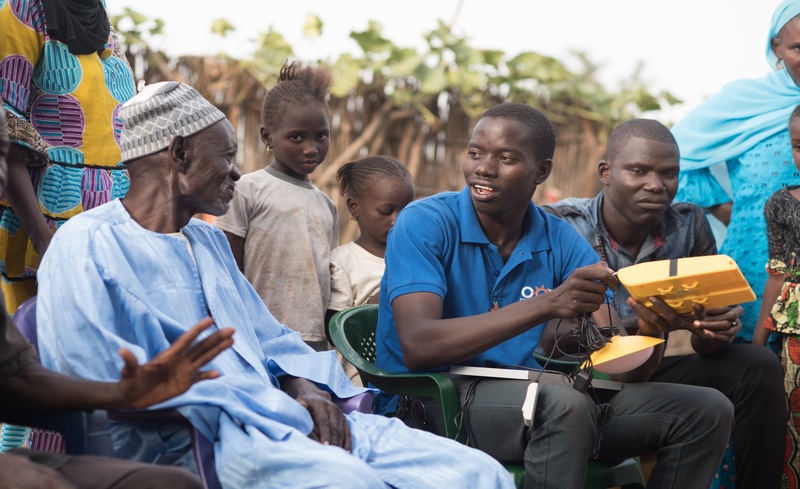 Every £55 invested will allow OOLU to install 1 entry level Solar Home System to households that were previously off-grid. 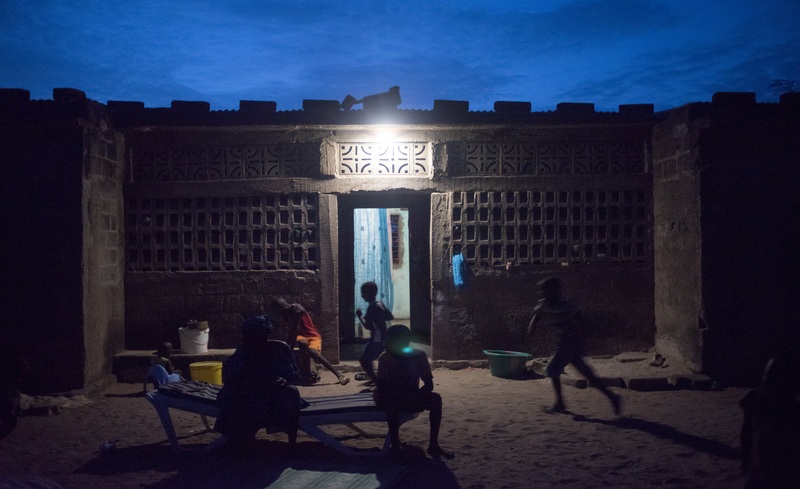 OOLU will use the funds to install 2,727 entry level Solar Home Systems across Mali. 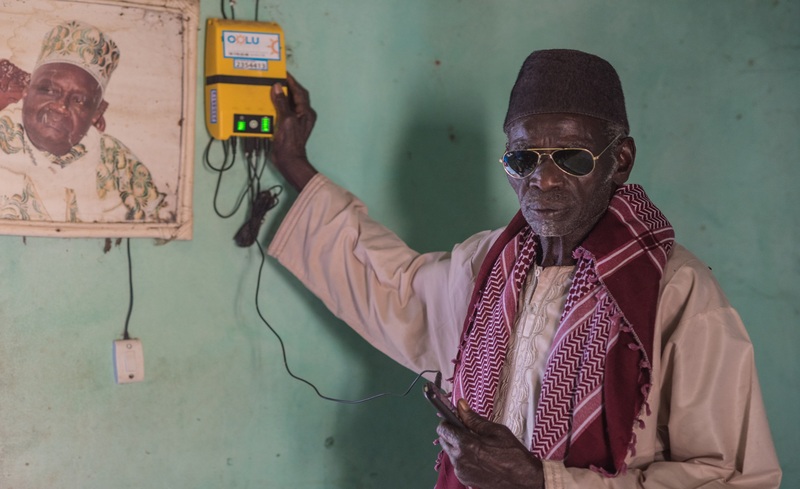 OOLU will deploy 2,727 Solar Home Systems throughout Mali where almost 75% of individuals do not have access to electricity. 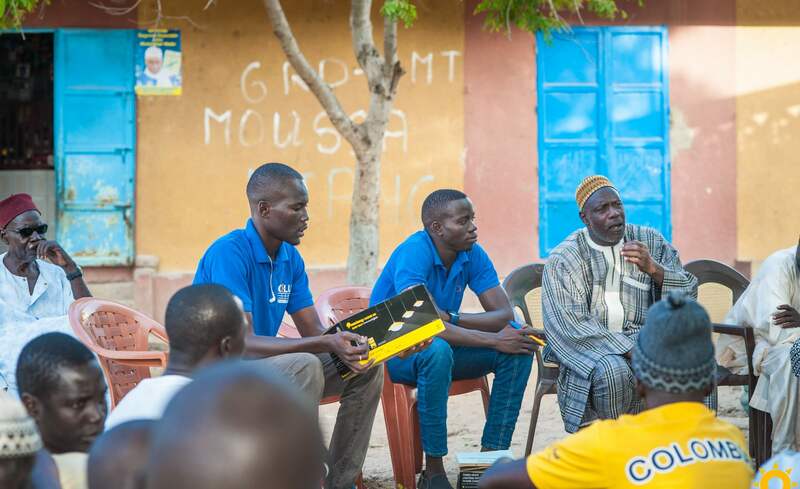 Not only will your investment into this OOLU offer allow them to make 2,727 Solar Home Systems available to off-grid families, but you'll also be helping the company to grow and provide further employment opportunities. 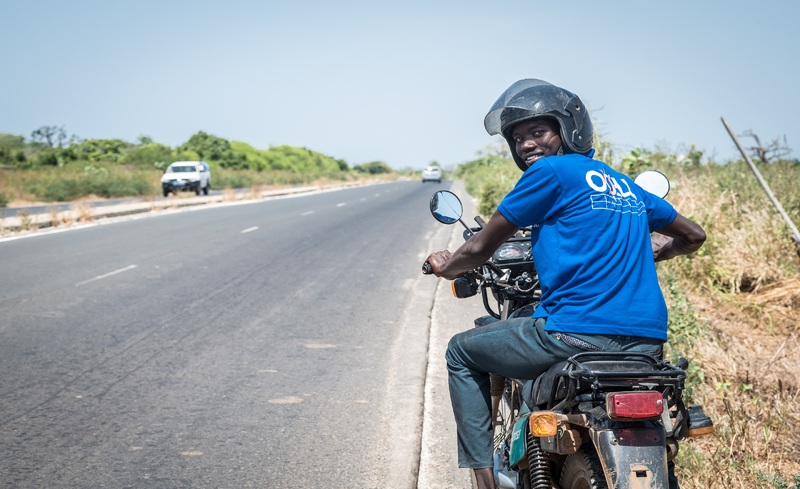 By the end of 2018, Oolu will scale their operations in Mali, Nigeria and Burkina Faso and within 5 years they expect to have expanded into 9 countries in West Africa.